Substantial management attention has been directed to the Fiery Creek over the last few years with community action, and more recently flood recovery programs. Much of this work has focussed on the lower reaches of Fiery Creek. However, the CMA understands the importance of working in the upper reaches of the Fiery Creek catchment, and sees this as a priority. 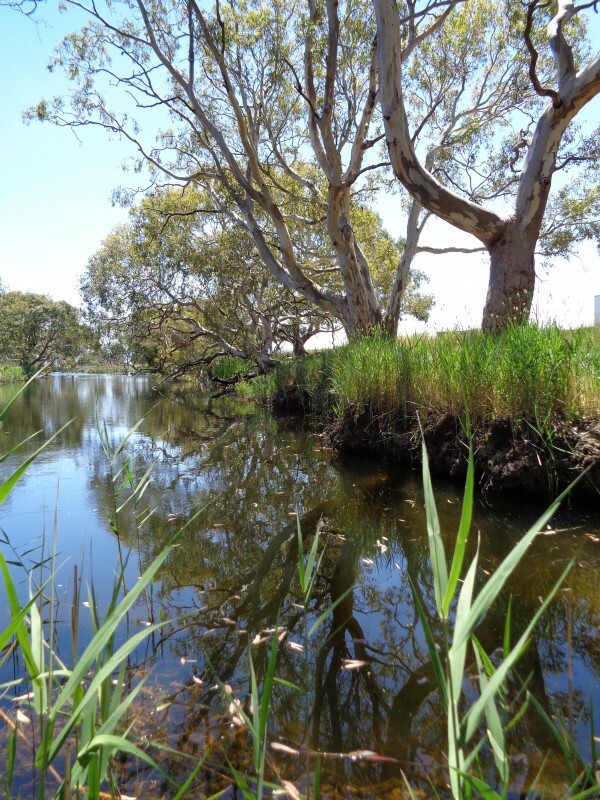 Fiery Creek flows into Lake Bolac, which is an important site for fishing and tourism, hence activities to improve water quality are a key focus. The Lake Bolac community and the surrounding district are strong advocates for improved catchment management and are supportive of these actions being extended to the upper reaches of the catchment. 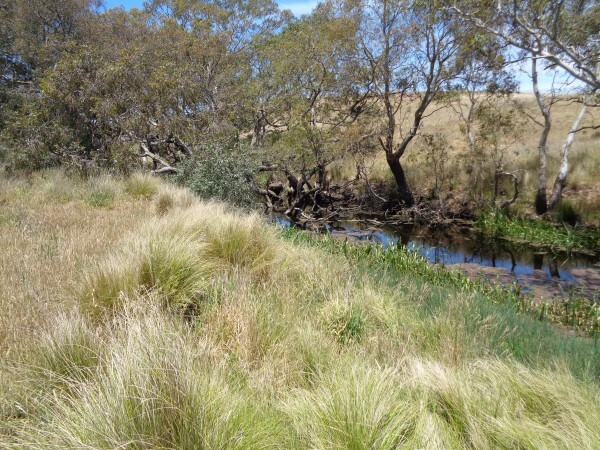 The Fiery Creek Restoration Project implements planning and works to support activities undertaken by the Beyond Bolac Community Action Group, Upper Mt Emu Creek Landcare Network and Upper Hopkins Landcare Group. This will support the preliminary planning work already undertaken by these groups and provide important linkages for past works undertaken along Fiery Creek. The Fiery Creek Restoration Project aims to consolidate past works to stabilise banks, improve water quality and habitat for listed threatened species and communities such as the Mountain Galaxias, Brush-tailed Phascogale, Macquarie Perch, Little Galaxias, Grassy Eucalypt Woodland and Natural Temperate Grassland communities. In 2014-15 efforts built on community interest and partnerships established in the previous year with a coordinated cross tenure approach involving landholders, Department of Environment, Land, Water and Planning (Good Neighbour Program), local government (Pyrenees Shire Council and Ararat Rural City Council), the Beyond Bolac Community Action Group and the Upper Hopkins Land Management Group. Projects have been developed with landholders to achieve a total of 81.6 ha assessed and targeted for woody weed control to date. This project also complements the Australian Government funded Grampians to Pyrenees Biolink Project.